Port of Helsinki CEO Kimmo Mäki says that once the year's data is in, Helsinki may reach top of the list of the busiest passenger traffic ports in the world. 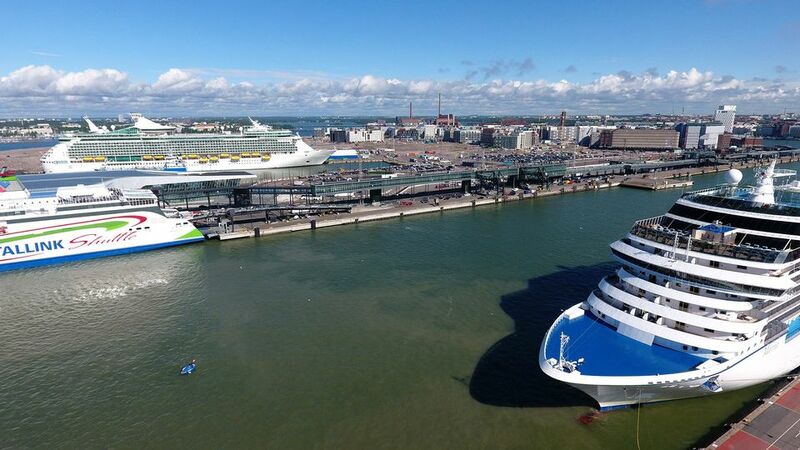 Largely due to traffic to and from Estonia, ships in Helsinki's harbours serve some 12 million passengers a year. Helsinki is currently tied with Dover, England as the busiest passenger ports in the world. The Port of Helsinki may be ranked the busiest passenger port in the world as soon as this or next year, says the Port of Helsinki's CEO Kimmo Mäki. 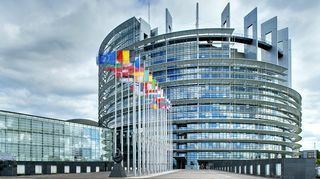 At the moment Helsinki is "essentially completely tied" with the current list-topper, Dover in the south of England, with some 12 million passengers coming through the capital city's harbours. Mäki says his data is from early this year, and that end-of-year results will reveal more. "In previous years we've always been several million passengers short of the top spot. Last year we were able to close the gap with Dover, the difference was just a few percent," Mäki says. "Helsinki will be the biggest either this year or next if things continue as they have." In a May release, the Port of Helsinki announced it would be working to become the largest passenger port in Europe. The Port of Helsinki is a company owned by the City of Helsinki. Its seaports include South Harbour, West Harbour and Katajanokka Harbour. 2.4 million people travel to and from Stockholm each year, while nearly 9 million passengers make the trip between Helsinki and Tallinn annually. Dover, Stockholm, Tallinn and Calais are aslo among the world's busiest ports. The inter-city sea traffic statistics do not include gargantuan cruise liners, which are counted as a separate industry. "Cruise liners are a different kettle of fish," says Mäki. "Cruise volumes have risen too, and we will be making headway there as well, but we aren't nearly the largest in these terms." Miami, Florida is one of the most active ports in the world for cruise ship voyages. Helsinki's passenger traffic upswing started about ten years ago, propelled by visits to and from Tallinn just across the Gulf of Finland. "It started when shipping companies began demanding faster ships across the Gulf. The guaranteed two-hour skip between Helsinki and Tallinn has created a sort of double city phenomenon." Mäki adds that commuting and visiting with family has become commonplace between Helsinki and Tallinn – and that boozehounds are not the top reason for the busy southern waters. The CEO likens Finland to an island. "When people leave here – if they're not going to Russia or Arctic Sweden and Norway – they almost have to travel by air or by sea."